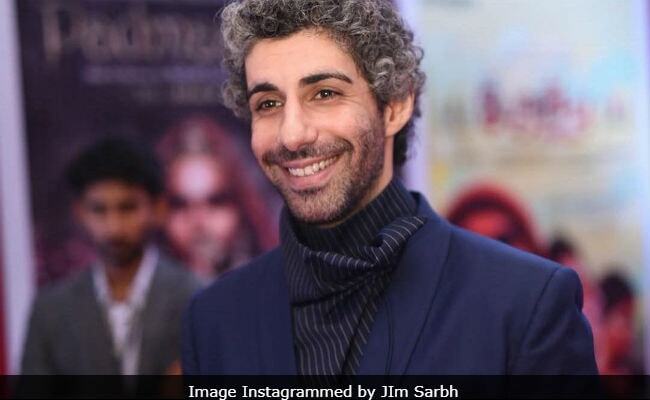 Jim Sarbh was also a part of Sanjay Leela Bhansali's "Padmaavat"
Seen in films like Neerja, "Padmaavat" and Sanju, Jim is excited about this new opportunity on Discovery Channel. As part of his host duties, he will give the audience a deep dive into how eight start-ups are focusing on complex but important issues like unplanned urbanisation, electronic waste management, air pollution, fuel recycling. Jim said in a statement to IANS: "I don't believe in the separation between mankind and nature. Mankind is nature. It is only natural, that nature would find a way to heal itself through mankind. I am excited by this Planet Healers and the start-ups on it. Hope more people stretch their imaginations in the direction of conservation and preservation of our large, wonderful, home." 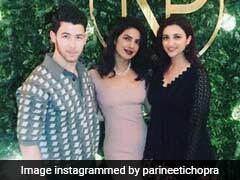 The show will be air on March 8.